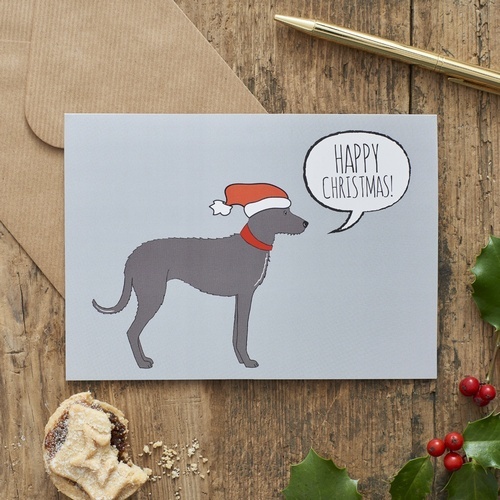 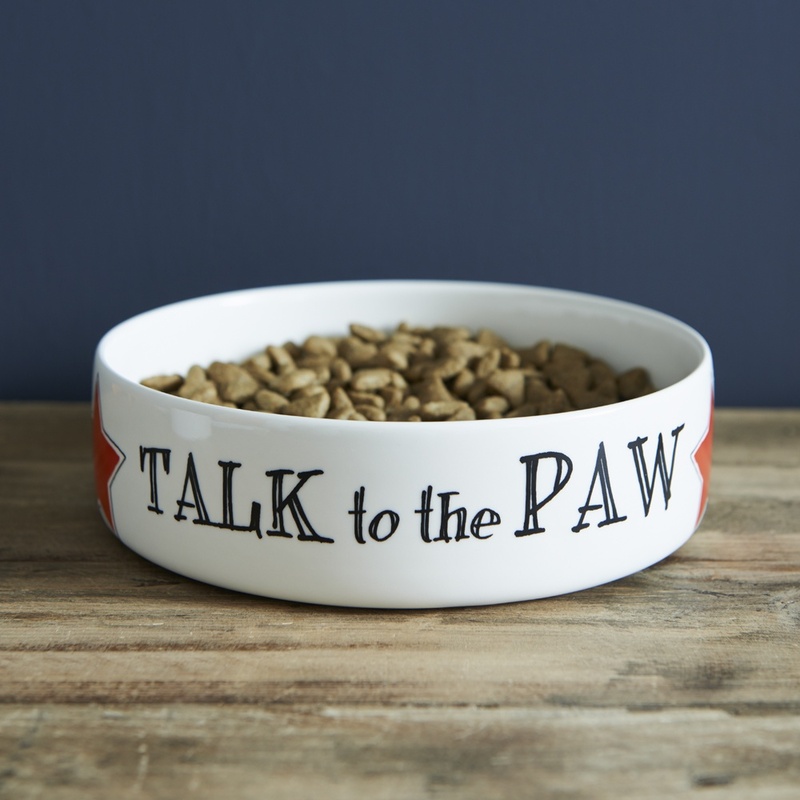 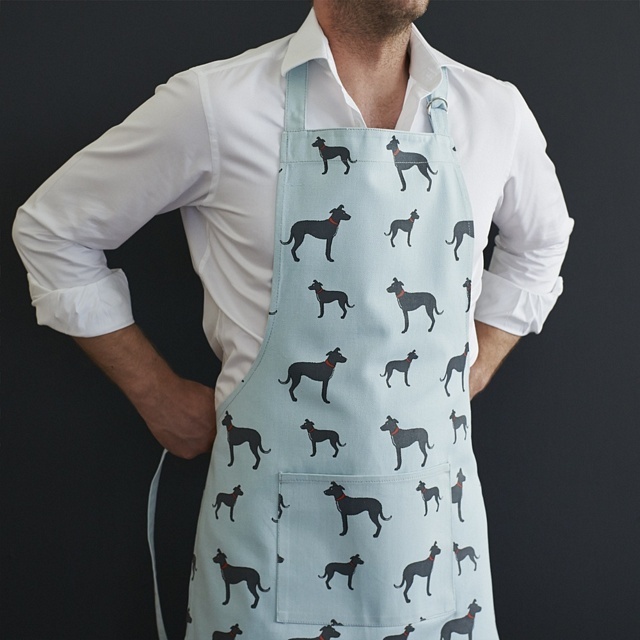 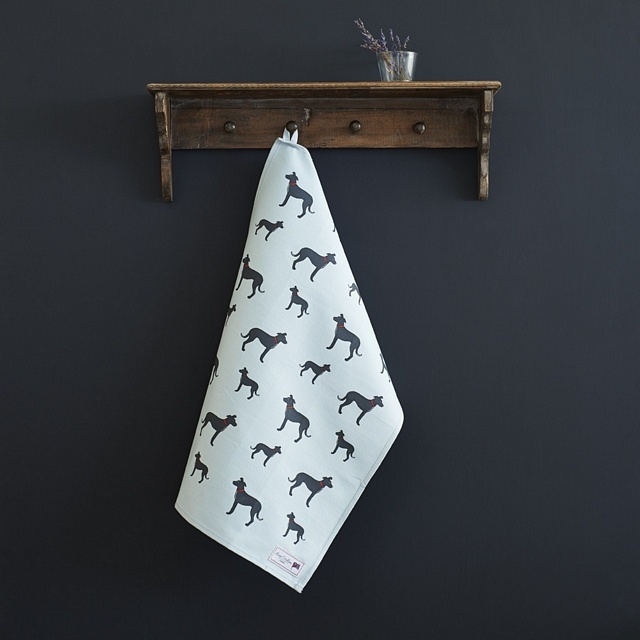 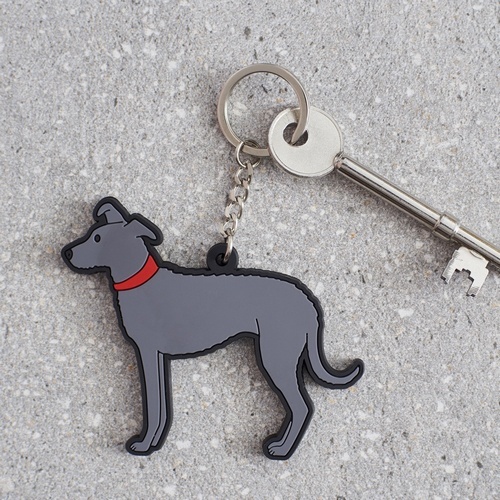 If your Lurcher appreciates the finer things in life and takes pride in his appearance then he'll love this name tag to ensure he's the coolest canine in the neighbourhood! 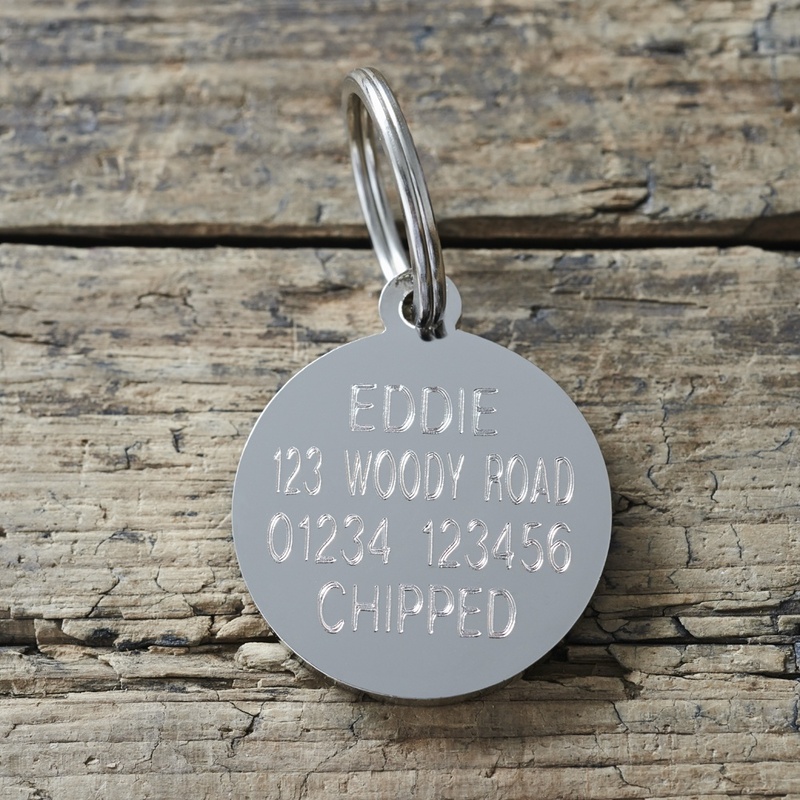 Our solid Lurcher dog ID tags are made from silver plated brass. 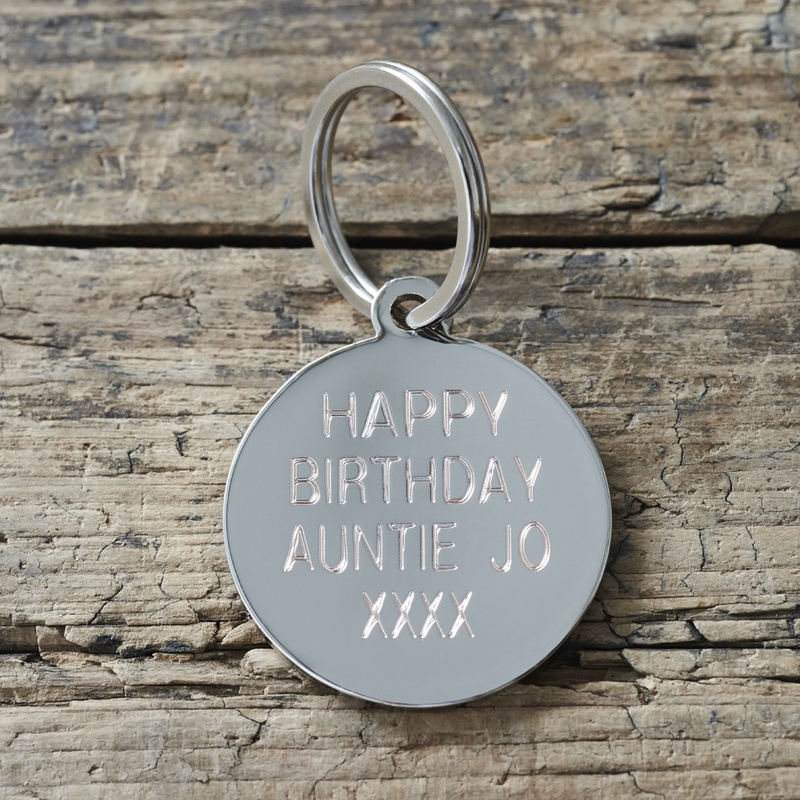 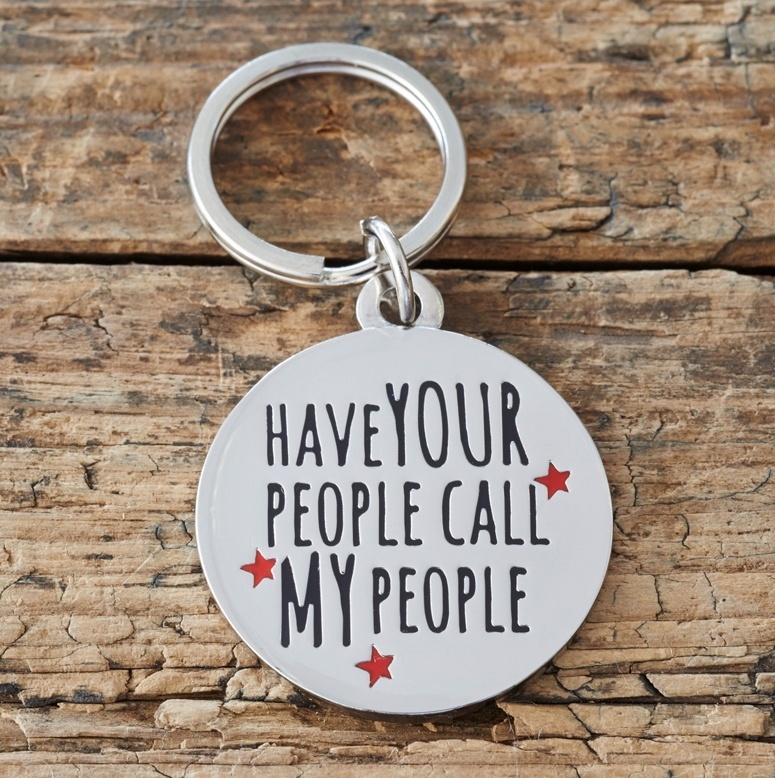 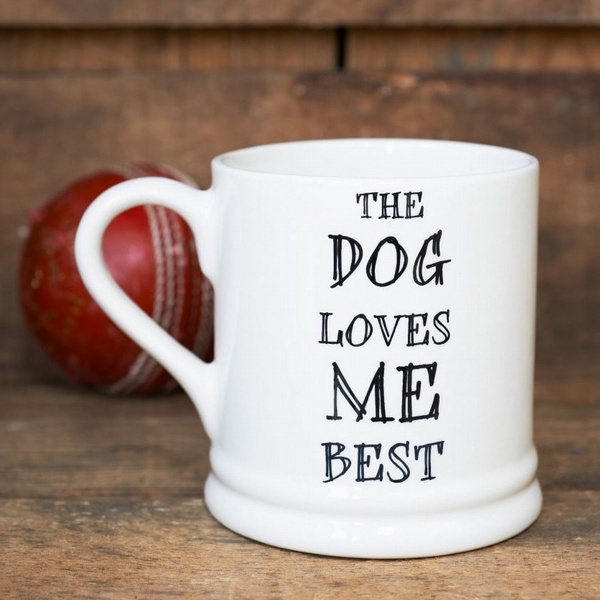 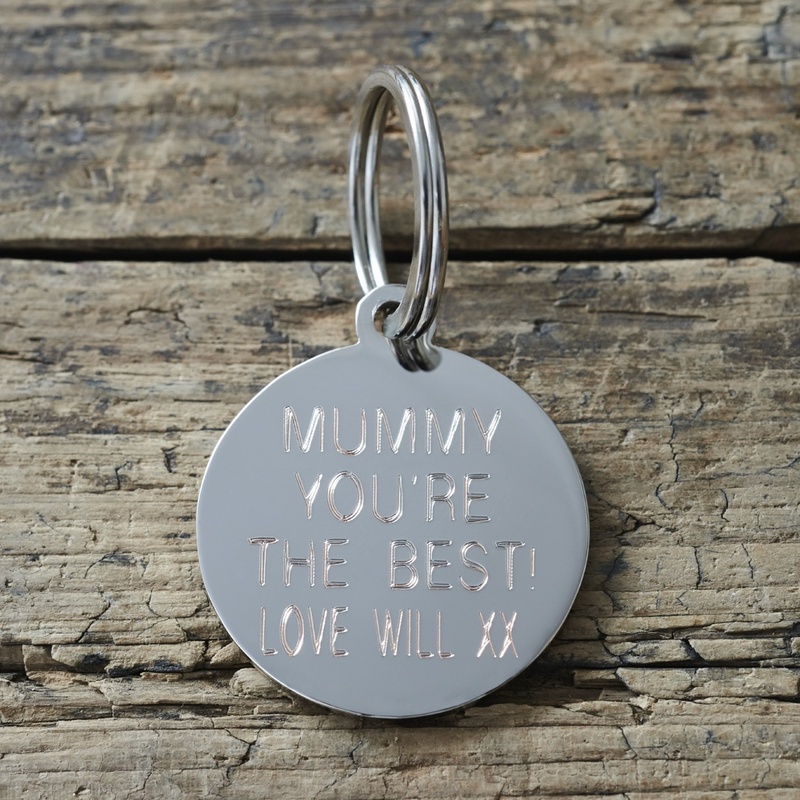 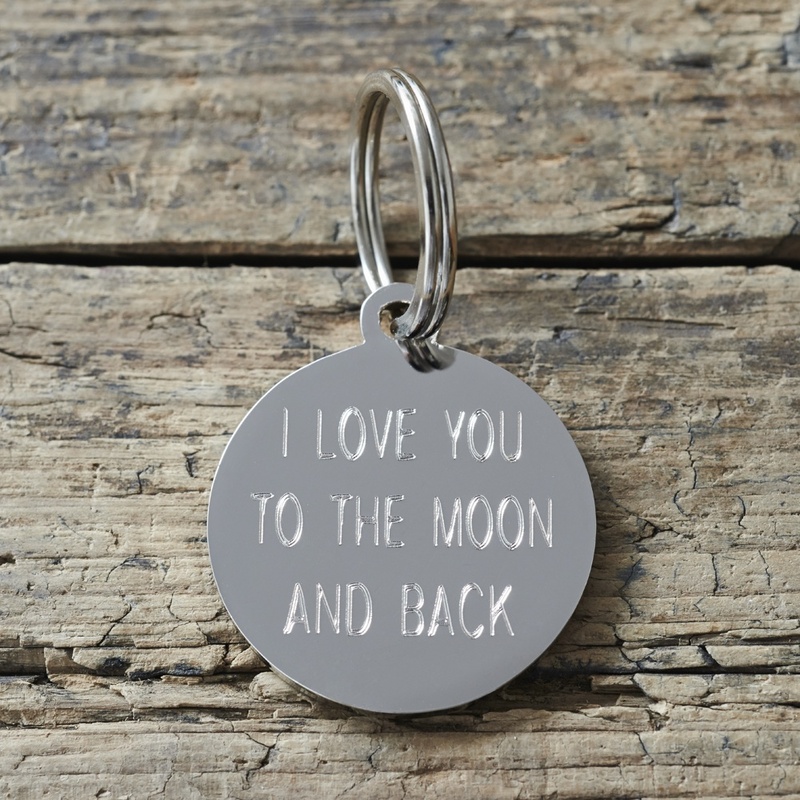 They also make great key rings and can be personalised with this in mind. 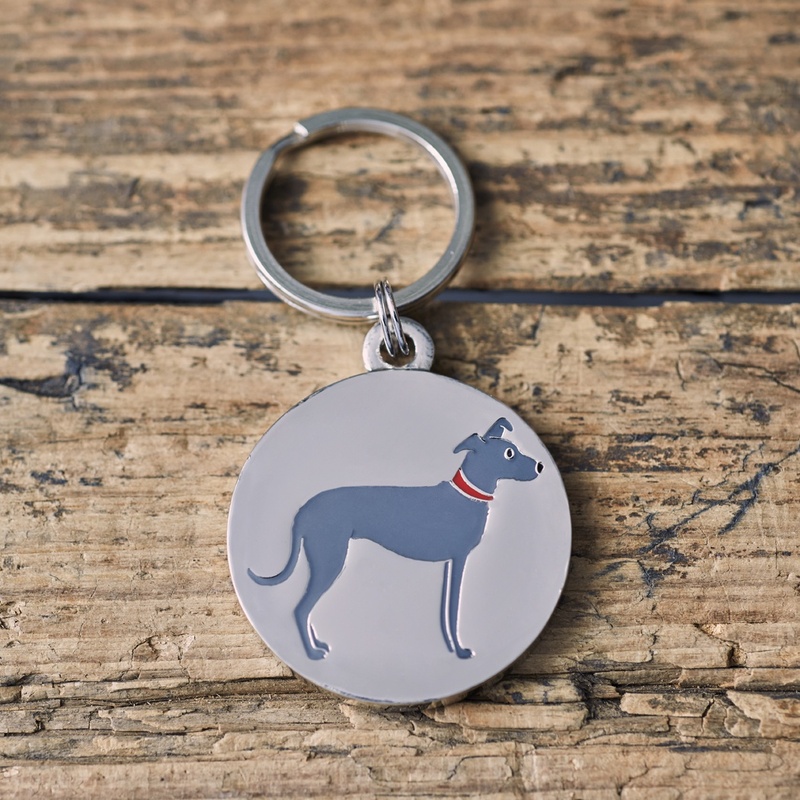 The Lurcher ID tag is 28mm in diameter and 2mm in width.